Ideally located for both business and leisure guests in Bangalore. 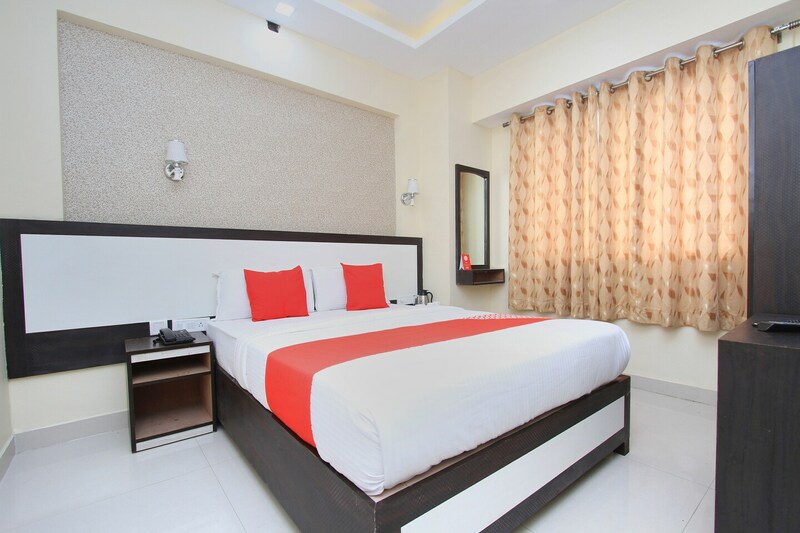 Hotel Bestend is ideally located for both business and leisure guests in Bangalore. Featuring a complete list of amenities, guests will find their stay at the property a comfortable one. The hotel provides unparalleled comfort in its price range with gorgeous interiors to provide the maximum comfort for the modern traveller. Rooms are spacious and bright. The upgraded basic amenities are provided in the rooms. Power backup and free Wi-Fi service are amenities offered here. CCTV cameras ensure the security of your stay. The hotel is well-connected with the rest of the city and is situated close to the major nodes of transports. Located close to the Maharajas Statue, the guests can also visit Lal Bagh and Shiva Temple easily from this hotel.